Peter Kenyon, the former ceo of English Premier League clubs Manchester United Football Club and Chelsea Football Club has been chosen by chinese retail giant Suning as global advisor for the activities of the chinese group in football, according to what en.calcioefinanza.com managed to know from sources close to the situation. In particular Kenyon will have will have strategic oversight on the activities of Jiangsu Suning, FC Internazionale Milano and the other clubs that the Chinese group intends to acquire in Europe. 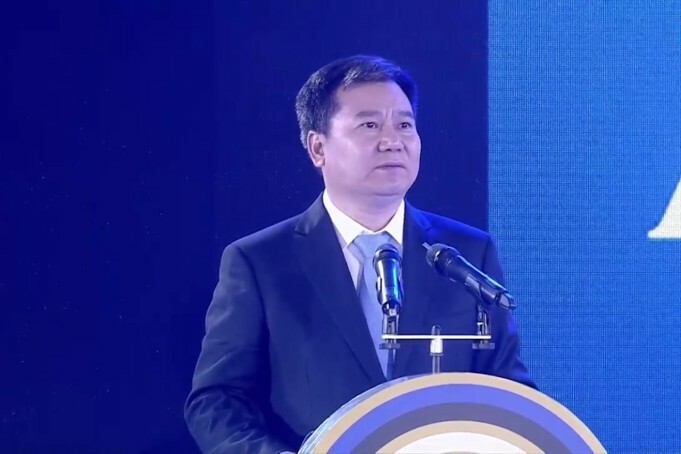 According to the reports the Chinese group led by Zhang Jindong would be in talks to buy a football club in Belgium and another in Portugal. Kenyon has been introduced to mr Zhang, the owner of Suning, by Kia Joorabchian, the Anglo-Iranian agent, currently close to Suning group. Kenyon took up the role of deputy chief executive at his boyhood team Manchester United in 1997, where he sat on the Board of Directors. He was promoted to chief executive in August 2000 following the departure of Martin Edwards. Kenyon was influential in persuading long-serving manager Alex Ferguson to remain at the club despite Ferguson’s original intention to retire in 2002. During his time in his role, the club actually became one of the most financially stable, while simultaneously expanding their global appeal. Kenyon moved to Chelsea in 2003 and left his role in the club owned by Roman Abramovich in october 2009.